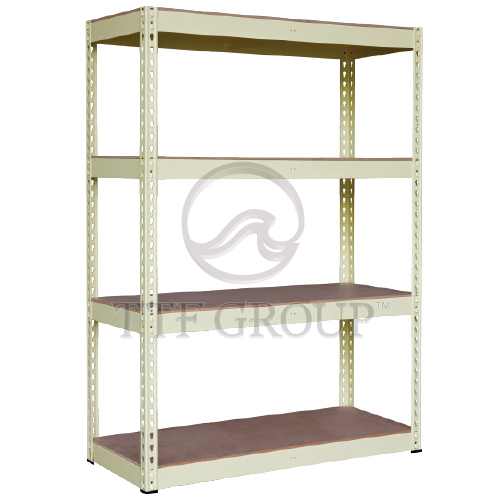 --Options-- 60" 72" 84" 96"
--Options-- 12" 16" 18" 24" 30"
--Options-- 12" 16" 18" 24" 30" 36" 48" 60" 72" 96"
Height (Inches) 60", 72", 84", 96"
Depth (Inches) 12", 16", 18", 24", 30"
Length (Inches) 12", 16", 18", 24", 30", 36", 48", 60", 72", 96"
TTF Econ Rack offers a various choice of sizes. 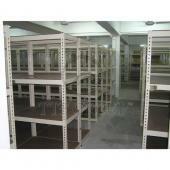 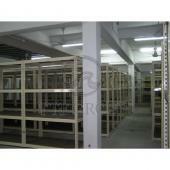 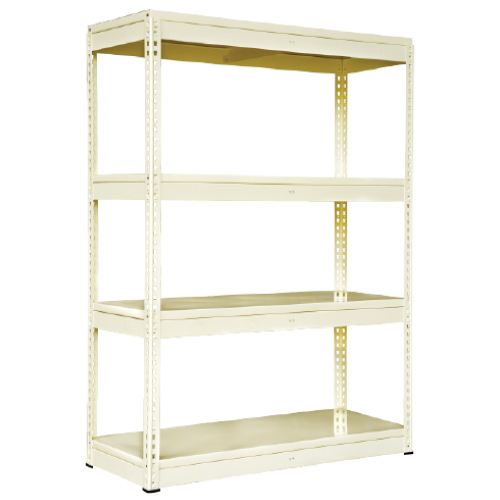 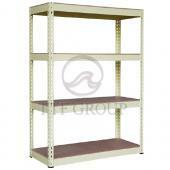 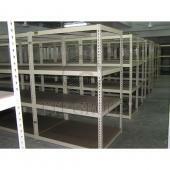 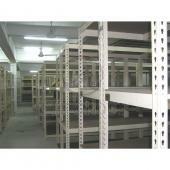 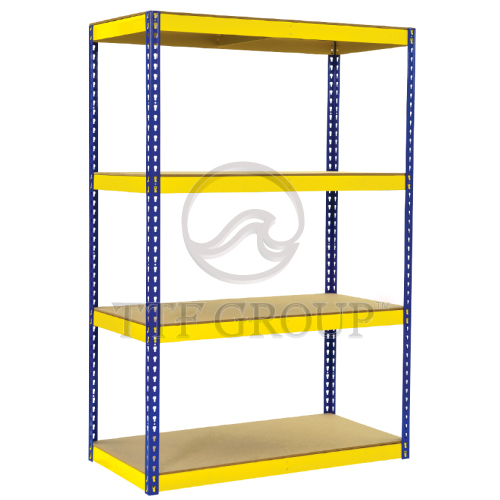 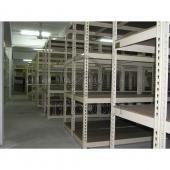 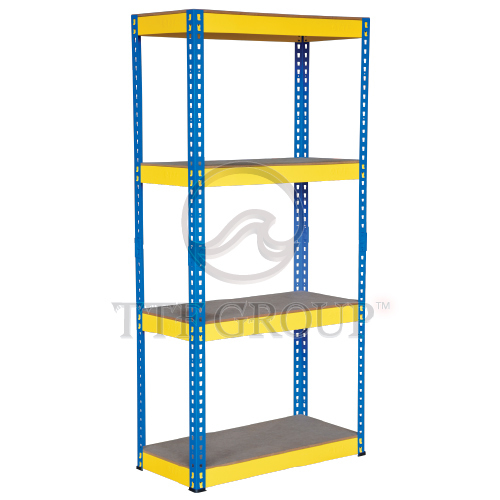 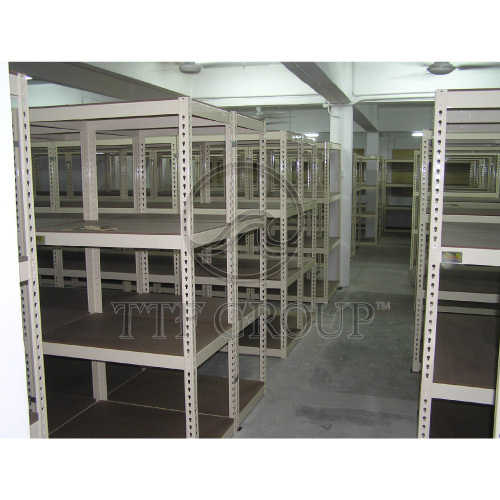 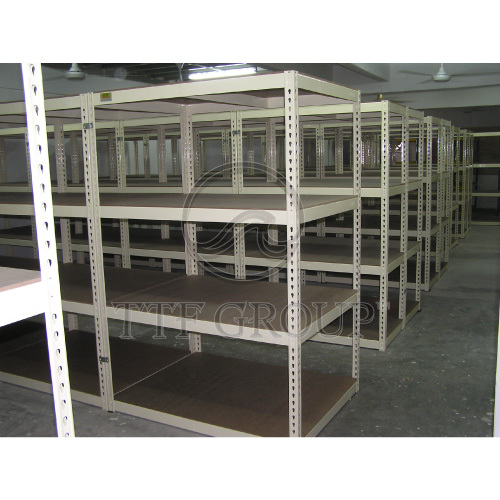 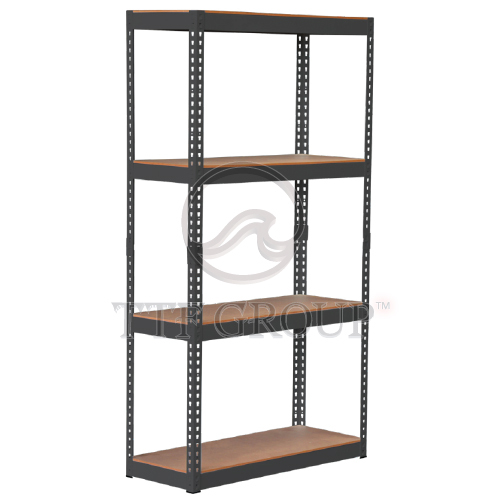 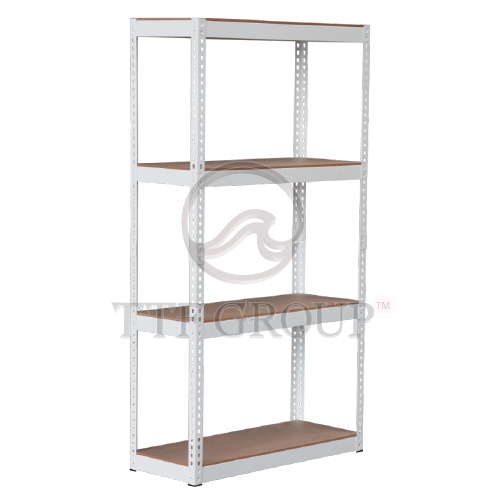 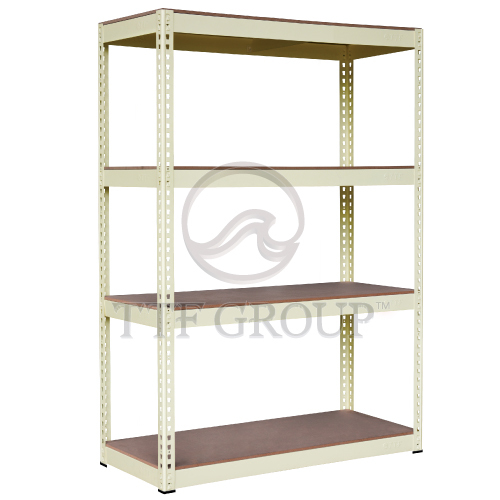 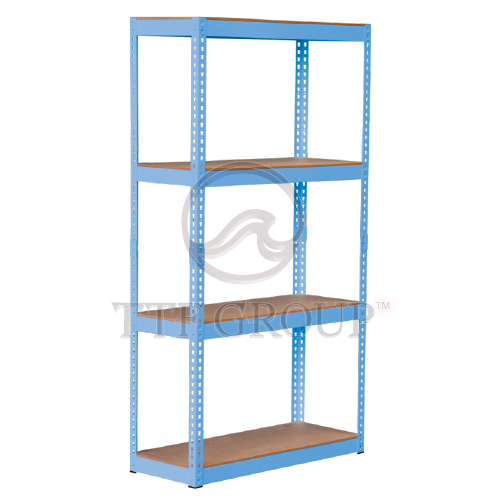 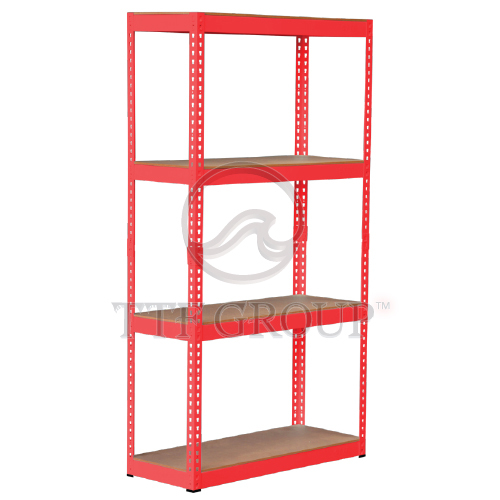 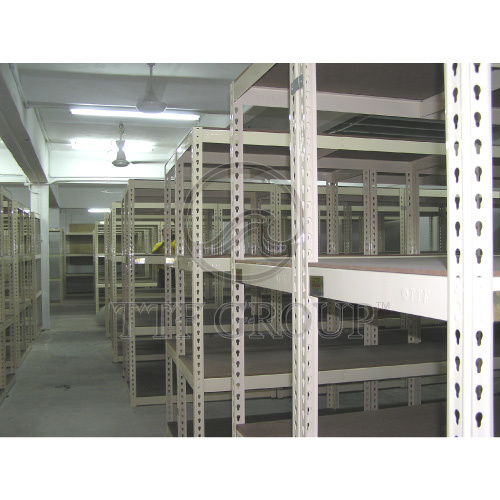 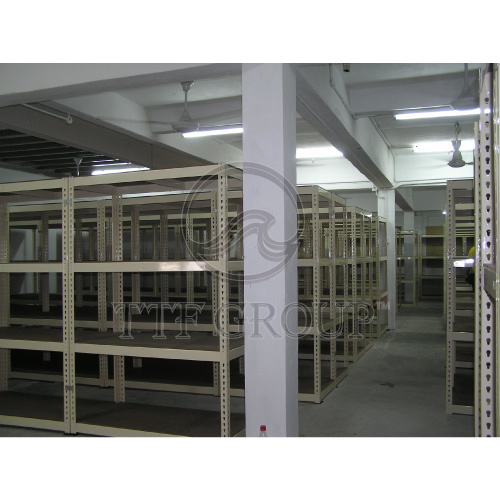 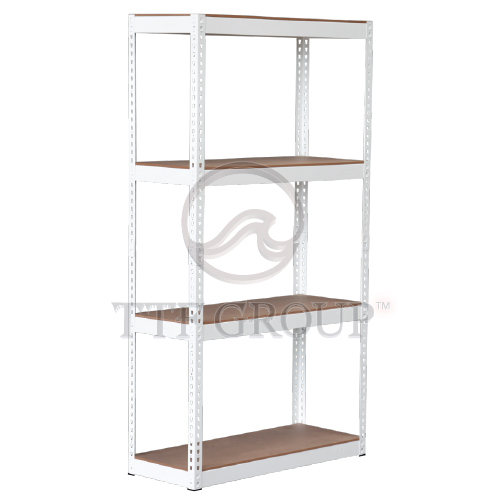 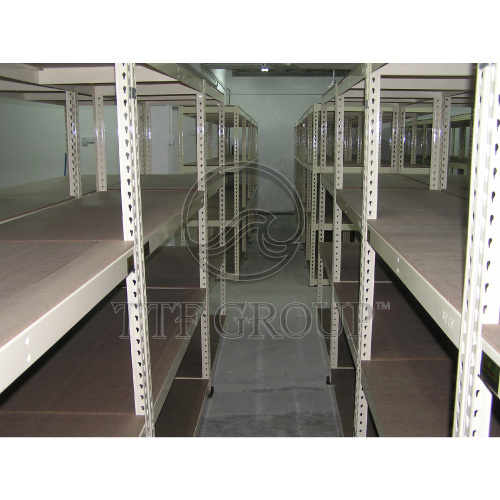 With the decking materials made of HDF Board, it offers various shelving application. 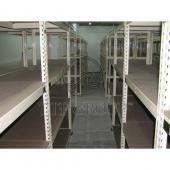 Besides, it also comes with imperial (inches) measurement.